Grow food in the city? Leave from the Garden at 9:30 am this Saturday (June 25). Dr. Bonzo has been a great friend to the BVG and a great role model to our community. 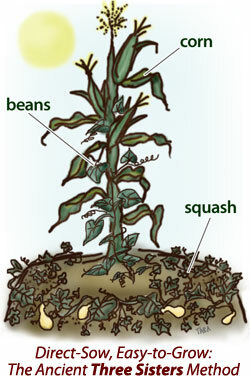 We are really excited to learn from other gardeners as well as see how local food systems are functioning. Children are welcome as well (bring car seat as necessary)!!! Again, please RSVP if you’re coming. 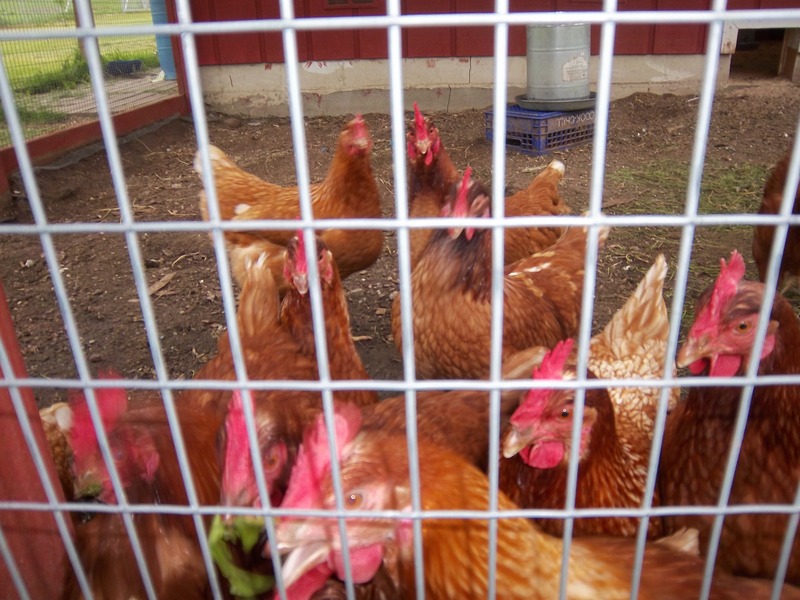 See you soon for another work day this Thursday and for an awesome farm tour this Saturday. Community Meal this Thursday, June 9! Come around 6:00 with a dish to share, a plate, utensils and a blanket. Enjoy a picnic with neighbors amidst growing food. 🙂 If you want to go the extra mile, bring a seasonal dish with a recipe to share! 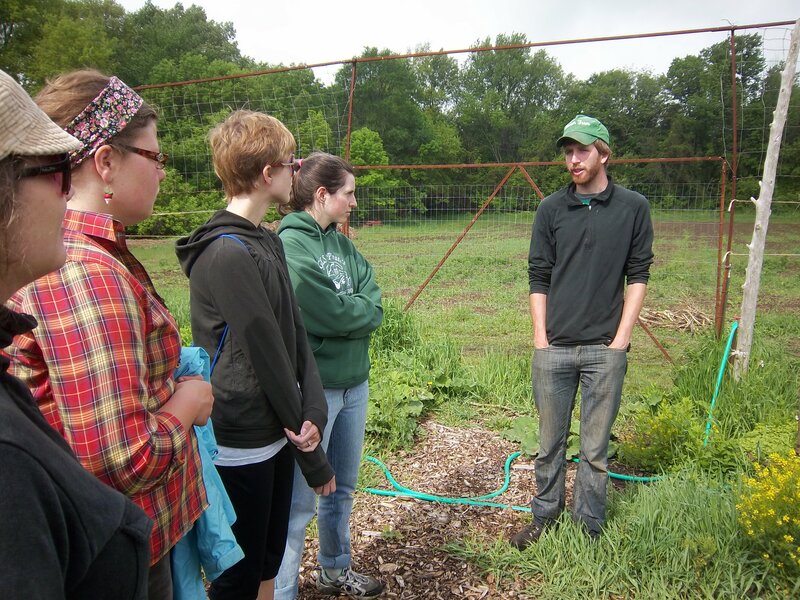 We are having our next farm tour on June 25 to see Small Wonder’s CSA farmed by our friend Dr. Matthew Bonzo. Sign up now by emailing barefootvictorygarden@gmail.com with your interest. 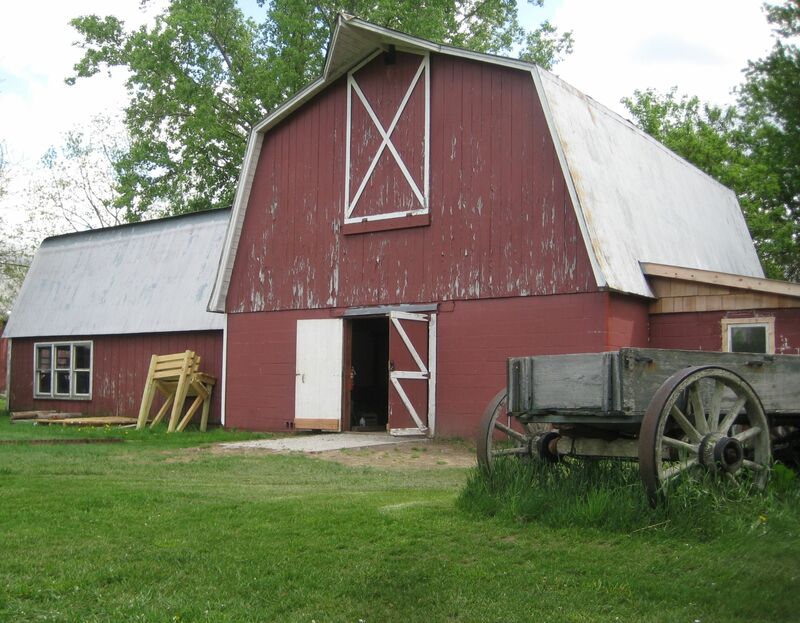 Our first farm tour is this Saturday, May 28. 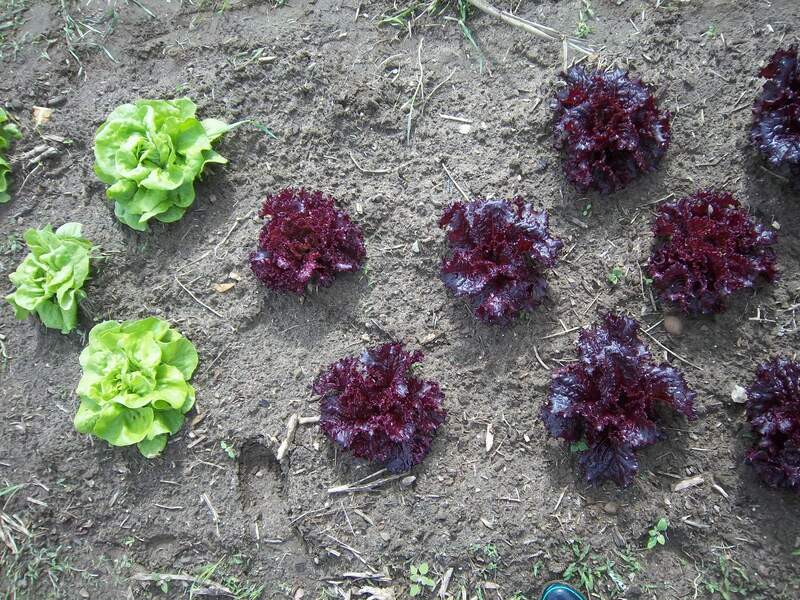 We will be visiting the Blanford Nature Center to work on and learn from their new CSA farm. 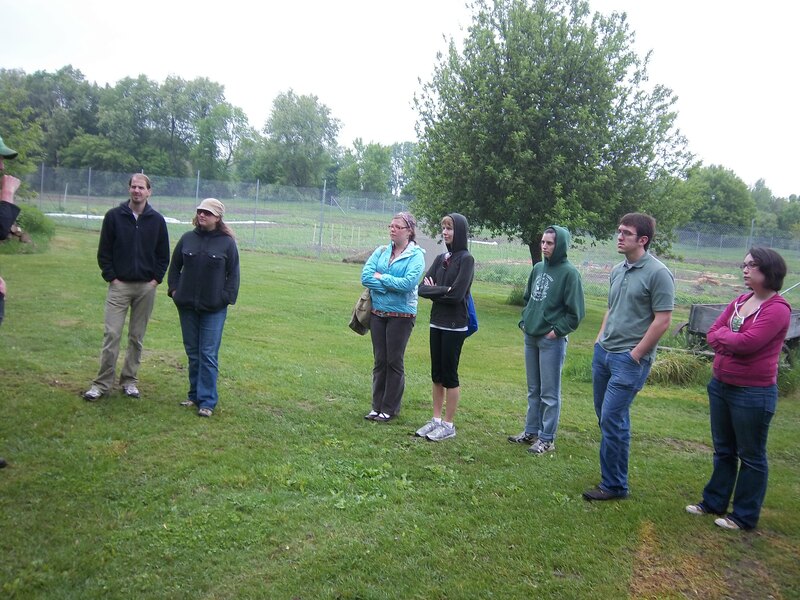 We will be having farm tours the last Saturday of every month throughout the summer. We are doing this because we feel that it is important to build relationships with our local farms as well as gain from their valuable knowledge as we ourselves are learning how to do this whole gardening thing. We encourage anyone to come with us to visit the new CSA this Saturday at 9:30 am. 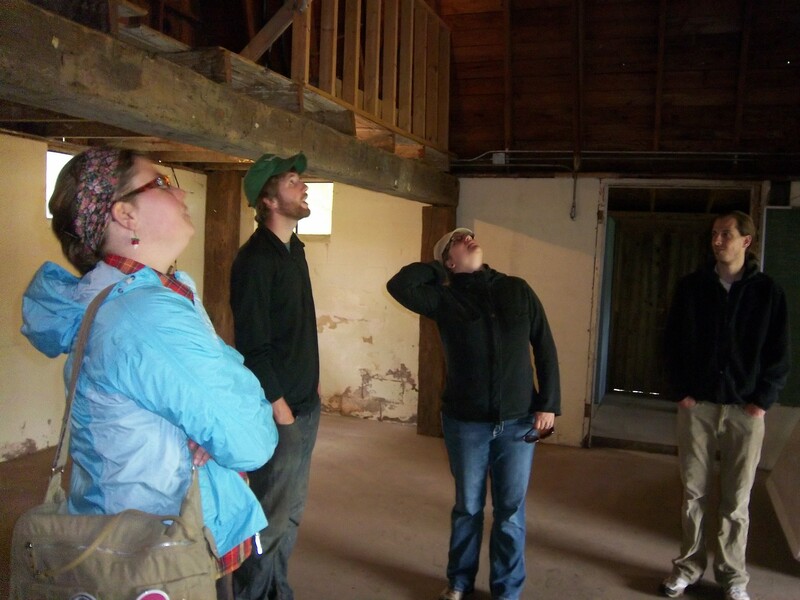 We will be touring the farm, taking some time to do some work and learn from the farm guide. There is no cost for this visit. Those interested please sign up by this Friday, May 27 by emailing barefootvictorygarden@gmail.com and letting us know your interest in the tour, any friends or children you are bringing and if you are willing to volunteer to drive. We have a lot going on this month and we want to invite you to be a part of all we’re doing. WORK DAY: Today we will be doing a lot of work. 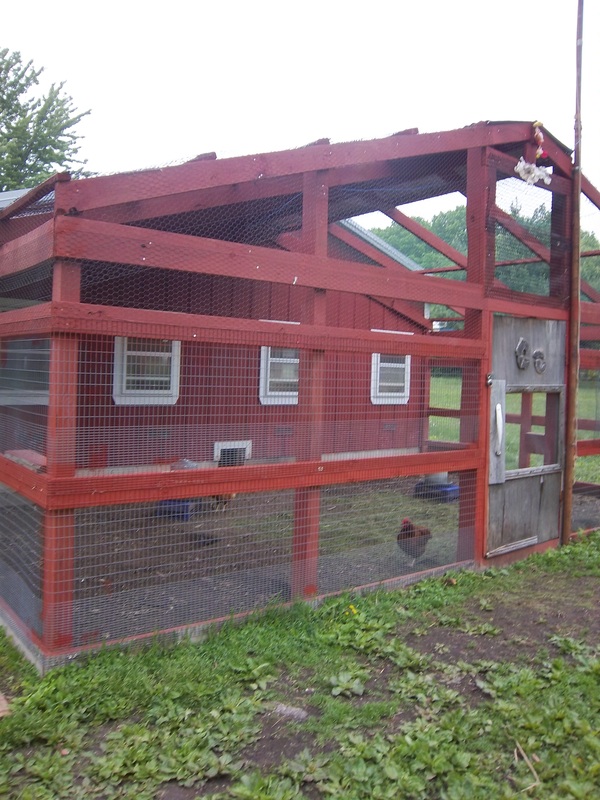 We will be building trellises, finishing our new bed which we will be experimenting with the “three sisters” (corn, beans, and squash) and painting the shed. In the weeks to come we will be planning out something to do with the front portion of the lawn. Oh, and strawberry buds are forming!!! Come on out and see what we’re doing. POTLUCK & DR. MATT BONZO!!! During our kick-off week we had arranged to have Dr. Bonzo come out and speak but we had a rainy, crummy day and decided to reschedule. So next week Thursday Dr. Bonzo will be coming to the garden to talk about “Food and Gratitude” from his new book coming out in August on Wendell Berry. Dr. Bonzo is the Professor of Philosophy at Cornerstone University and also runs Small Wonders CSA with his wife and son. He is the co-author of the book “Wendell Berry and the Cultivation of Life: a reader’s guide”. We look forward to hearing his inspiring words amidst our journey to grow good food. We will also be having a potluck so bring a dish to pass, blankets, utensils and a beverage. We may even have a bonfire and roast marshmallows!! This is an event you won’t want to miss. No work day. PICNIC IN WILCOX PARK: The Eastown Community Association will be hosting their annual “Picnic in the Park”. The picnic will take place at Wilcox Park and the Barefoot Victory Garden will be there handing out flyers and talking about organic gardening. Stop on by for some info and some hotdogs. 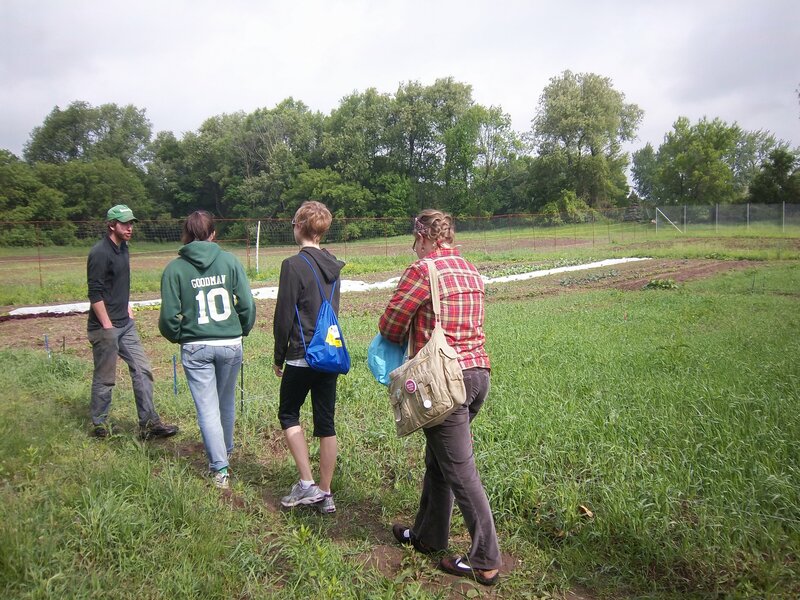 FARM TOUR- BLANFORD NATURE CENTER’S NEW CSA!! : We are having our first ever farm tour!!! 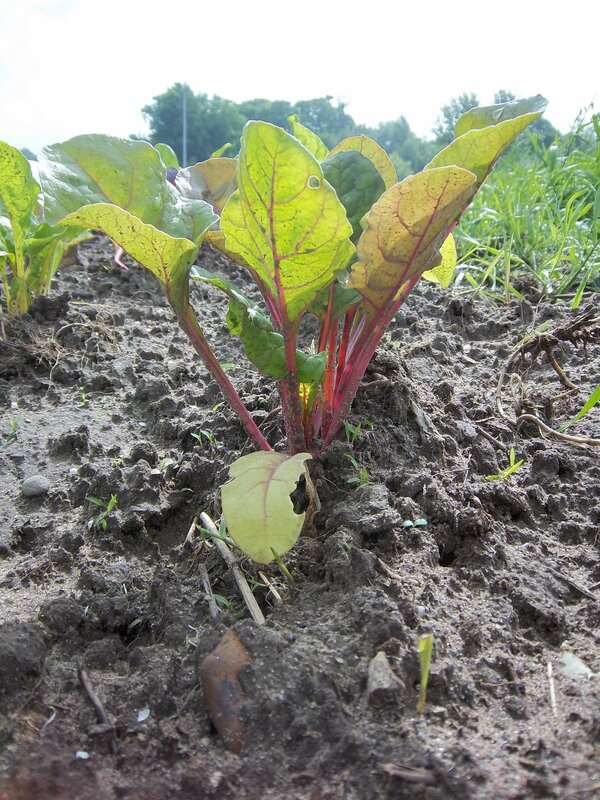 The Blanford Nature Center has started a new CSA this year and has graciously set aside time for the Barefoot Victory Garden to come out, look around, learn some new things and do a little work. Come to the garden at 9:30 am ready to work. We will be carpooling to the event. This event is totally free and we encourage you to bring your friends. To sign up for this event please e-mail us at barefootvictorygarden@gmail.com with your name and contact information. 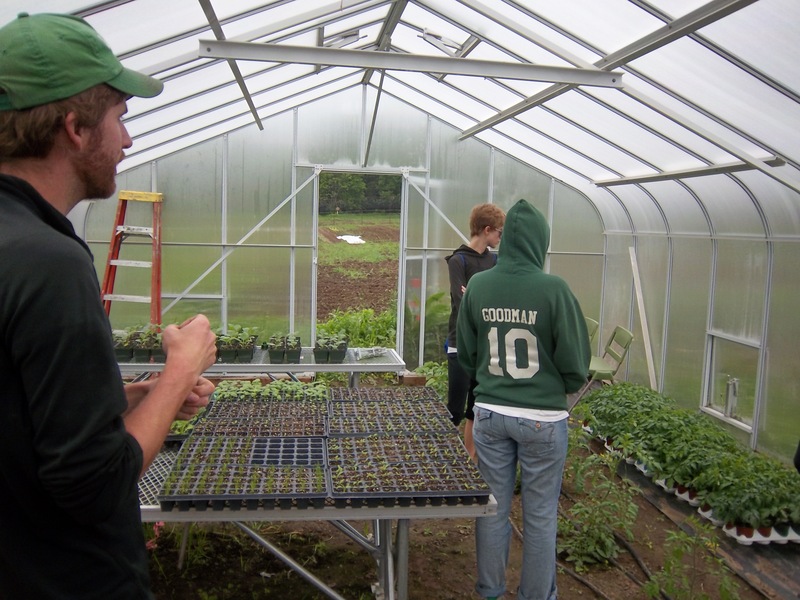 You now have the chance to show your garden pride wherever you go: the Barefoot Victory Garden has t-shirts! They were designed by local artist Rick Beerhorst, and printed by the lovely folks at Ambrose. They will be for sale this Saturday at our benefit concert. Come out today for our second work day. We will be sowing some seeds! Also, at 6 pm Dr. Matt Bonzo will be joining us to give some wisdom. 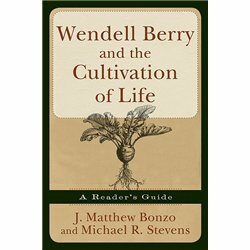 Dr. Bonzo is professor of philosophy at Cornerstone University, co-author of the book “Wendell Berry and the Cultivation of Life: a reader’s guide” and owner/operator of a local CSA. In the chance of rain our work day will be canceled. Otherwise you won’t want to miss it. Kick-off at the garden tomorrow, Monday April 25. Come join us for our first day of gardening from 5-6:30. Can’t make it to the work day? Join us for a potluck afterwards at the garden starting at 6:30. Bring a dish to pass, blanket, and utensils. Next work day Thursday, April 28. Come hear Dr. Matt Bonzo speak!!! Work with us today!!! You need an excuse to get outside on this nice day anyway!!! 5-6:30 pm today, Thursday, April 21, 2011. Come help us prepare the garden for next week. We will be pulling weeds, organizing the shed and planning out which plants go in which beds. 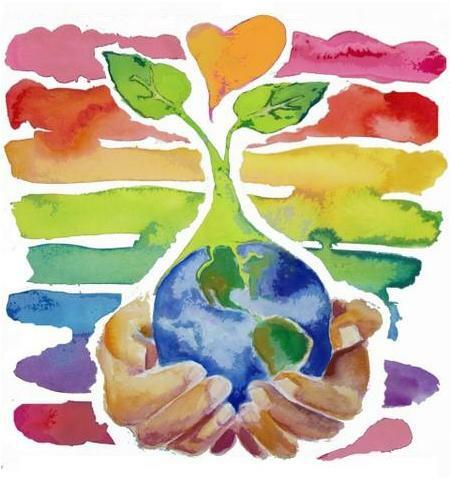 For more info email us at: barefootvictorygarden@gmail.com Can't wait to hear from you!